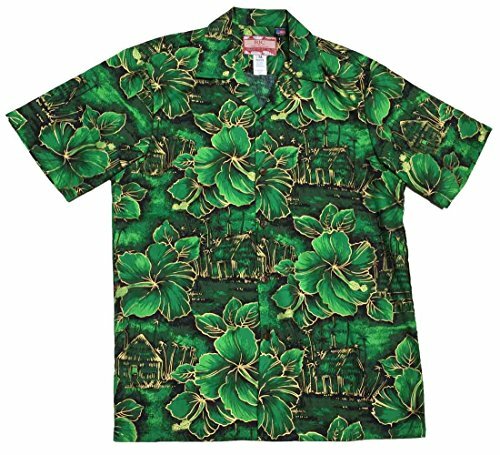 This is a funny trendy shirt with a cartoon leprechaun doing the popular floss dance. 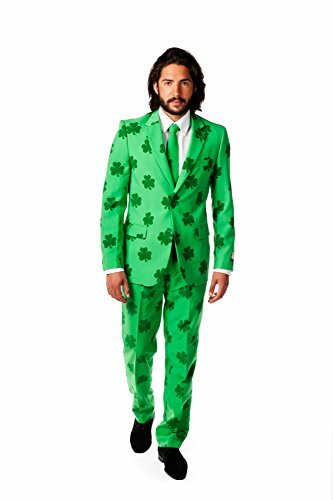 Kids who love to do this fun dance move will love wearing this St. Patrick's Day t-shirt during holiday fun! This is a cotton or cotton-polyester blend (depending on the color choice) short sleeve t-shirt in a relaxed fit. It's available in youth sizes as well as men's or unisex cut and women's cut. 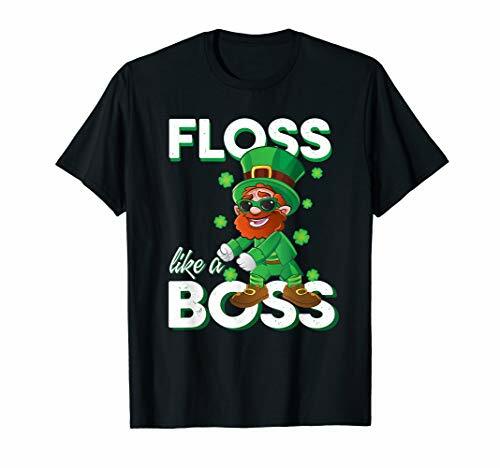 The cute cartoon leprechaun is accompanied by bold text that reads "FLOSS like a BOSS."